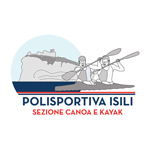 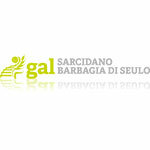 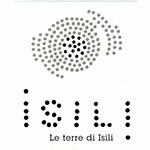 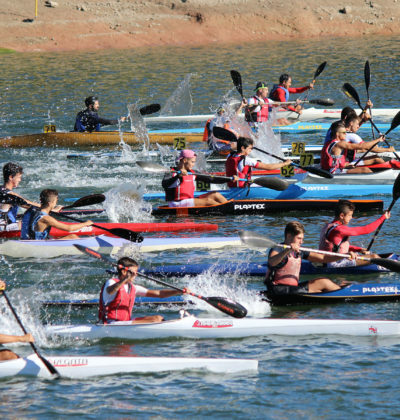 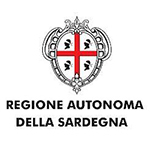 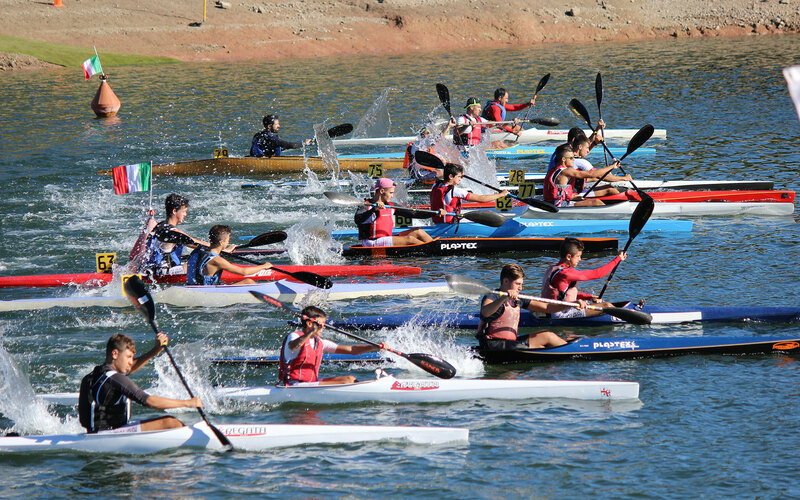 The Italian Canoe Kayak Federation, the ISILI Polisportiva and the CKS Le Saline, together with the local institutions, are pleased to organize the first edition of an international Marathon competition in Sardinia. 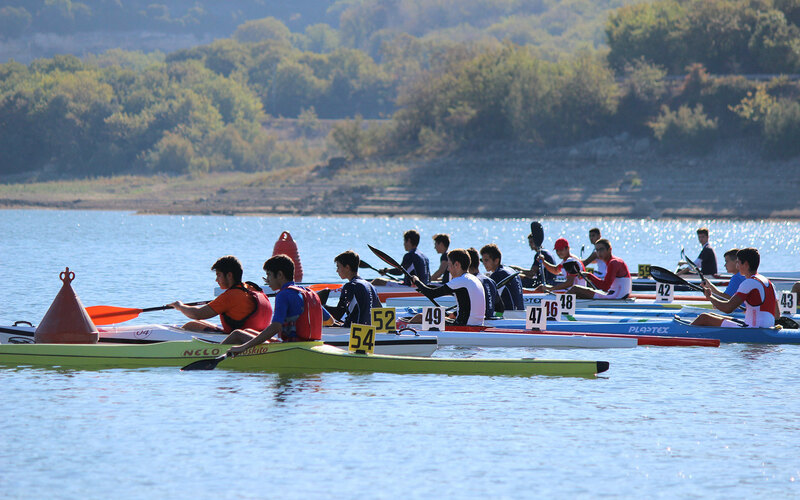 The competition is open to the U15, Juniores, Senior and Master categories in K1-C1. 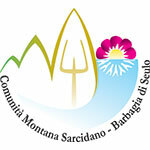 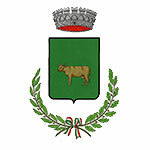 Theater of the event, which also includes the Short Race, is the lake of “Is Barrocus” in Isili (70 km from Cagliari) a typical locality of the Sardinian island at 600 meters above sea level, rich in ethnic cultural traditions, historical sites and unique archaeological sites and a laughing and stimulating natural scenery. 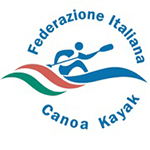 The race scheduled for May 4 to 6 will take place in ideal conditions for this discipline, with pleasant temperatures and in a water mirror particularly suited to Canoeing. 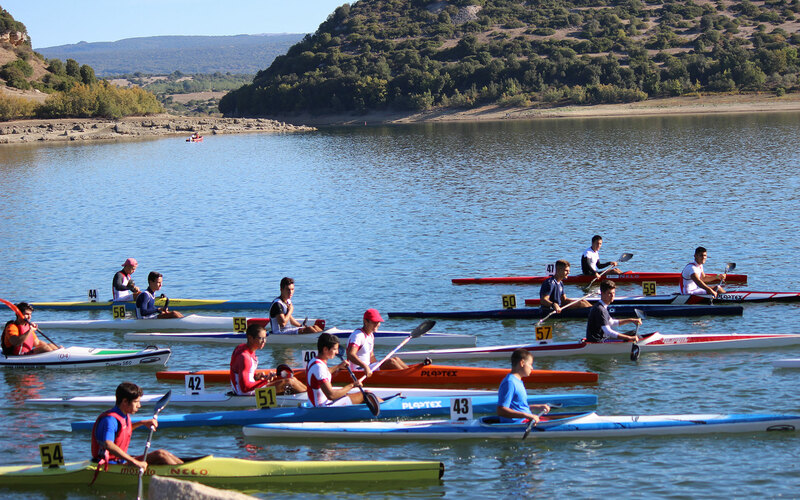 In the LOGISTICA and NEWS sections you will find all the indications provided and to which we are working to offer facilities and the best conditions for participation, stay and logistics technicians, including the possibility to rent boats. 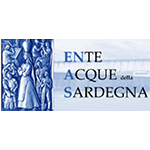 We remind you that Sardinia can be reached both by ships and by airlines, even low-cost ones at really low prices if booked on time. 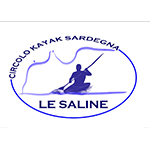 So we are waiting for you in Sardinia, a marvelous natural theater for outdoor sports, where land, water and air merge, in rare combinations of perfumes and colors, with the warmth of its people.